THE CLIFFS Interpretation Centre is found in the middle of the largest Special Area of Conservation (SAC) stretch in the Island and almost contiguous to Special Protected Area (SPA) overlooking the South West coast, an area full of beautiful landscapes, habitats and protected species which attract many visitors. 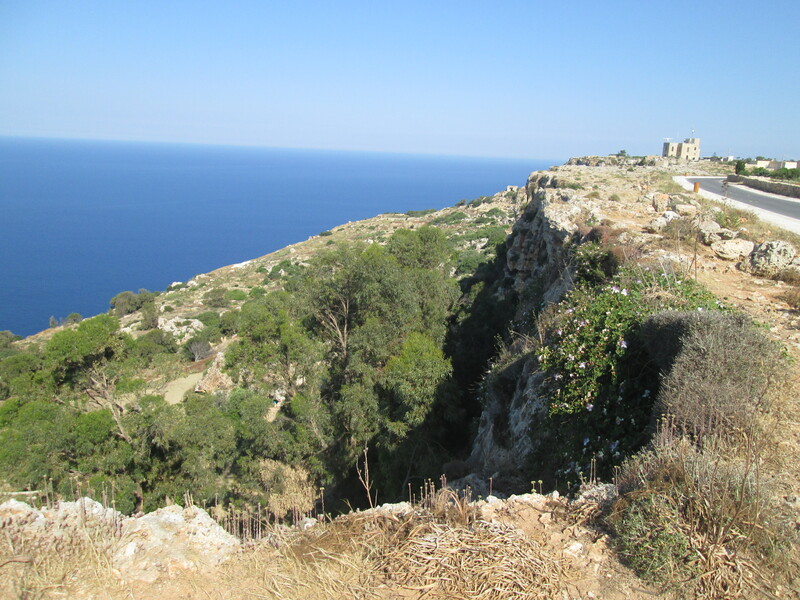 While the area of Dingli lacks the customary array of tourist attractions for the sun, sand and sea seekers, such as bathing areas and nightlife activities, its countryside and cliffs offer huge potential for rural tourism as an ideal alternative. The surroundings host numerous indigenous and endemic species that are not found in such numbers in other parts of the island. THE CLIFFS Interpretation Centre will help in securing and maintaining a favourable conservation status of the North West SAC by ensuring that existing and future human activities co-exist in harmony with the habitats and species of the site and at the same time compliment existing and future tourism strategies.